Have you found yourself wondering why so much dating is done online these days? If so, you're not alone. 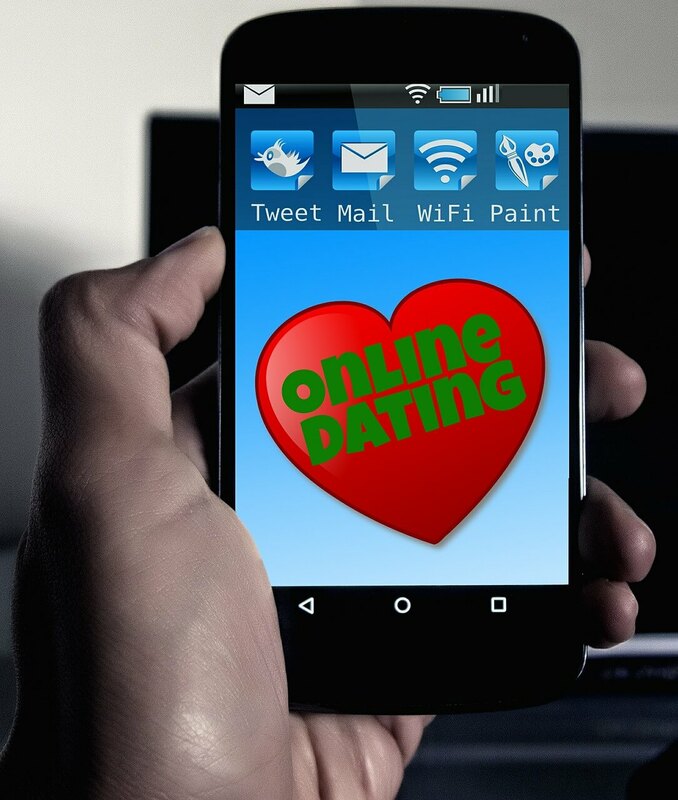 Internet dating has certainly grown, but there are still a lot of people who are not entirely sure how it works, or how to make it work for them. If you're trying to figure out whether online dating is right for you and how to go about it, then this article is for you. 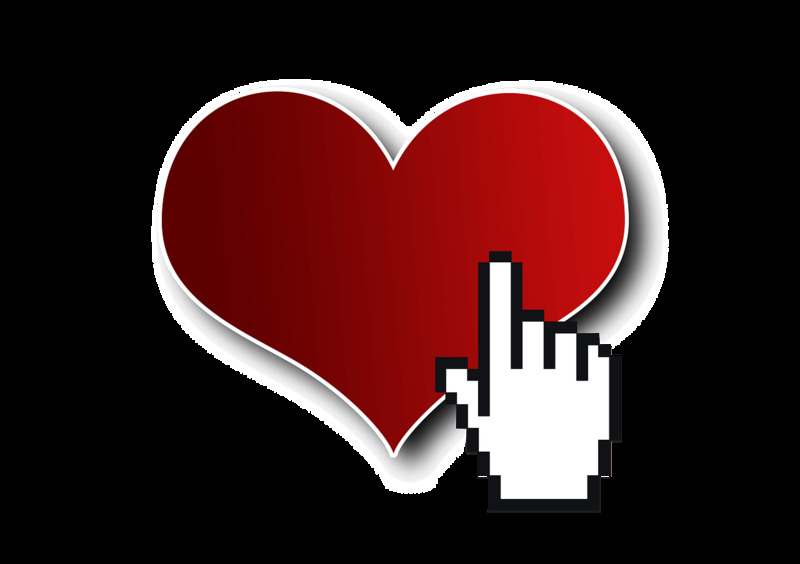 Take a look at these tips for internet dating that may save you some time and frustration. Here's a pop quiz. 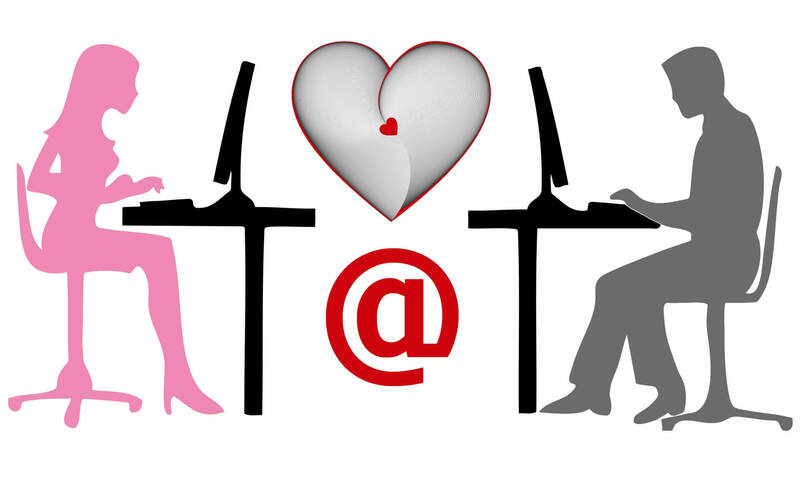 Is internet dating for you? And how do you know? 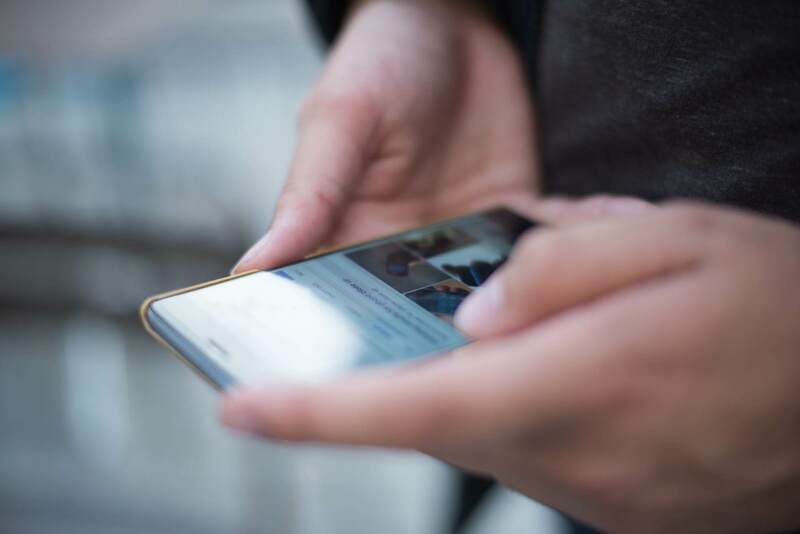 You don't have to use the internet to find a date, but it can be extremely useful for broadening or narrowing your search, depending on how you go about it. If you're not sure where to start, you can take this quiz to determine which internet dating site might work best for you. The next step is building your profile. You can't find anybody to match up with until they can see who you are. Your online dating profile is important. After all, it's the only way people are going to know whether they want to talk to you and get to know you. This isn't like meeting in the coffee shop and just striking up a conversation. Online dating is less about random encounters and more about searching for the right profiles. So it benefits you to make yours good. Ideally, you want a profile that attracts the best potential matches for you. Your profile picture matters a lot, but not always in the way that you think. Yes, people want partners they are physically attracted to. But the truth is that it's not about being the hottest person on the app. The best profile picture is one that shows your personality. Rather than taking some glamour headshot or paying a professional photographer, get a friend to snap a picture of you doing something you love. This gives potential matches both an idea of what you look like and what your personality is like. Of course, you should be visible in the photo, and it should be close up enough that people who see it can make out your face. If you're a lighthearted person looking for someone with a sense of humor, go ahead and take a goofy picture instead of agonizing over the sexiest shot you have of yourself. You're more likely to catch the person who appreciates that sense of humor. Likewise, if you like reading, snap a picture of you with your favorite book. It immediately gives potential matches a conversation starter than a simple headshot does not. If you like to workout, take a photo at the gym. You'll start getting more matches that fit your personality and share your priorities. The truth is that, yes, the photo is the first thing people look at. So make it tell part of your story. The most important advice for writing a profile description is to be yourself and be sincere. You're looking for someone who you're going to have a good time with. And you're only going to enjoy yourself if that person likes you. The real you. If you like to joke around, be silly with your profile. If you don't feel comfortable with being the comedic one in your circle, then don't force humor if that's not you. Do your best to convey who you are. Talk about a few of the things you enjoy most. Your love of those things should come through naturally when you write about them. Most of the things you think make you sound weird, silly, or geeky, the things you're afraid to tell people about yourself, are often the things that make you most interesting to others. Go ahead and share something silly you don't usually share about yourself. It may be what draws the right person to you. One of the big advantages of online dating is the number of profiles at your fingertips. Meaning, you increase your chances of finding like-minded individuals. Of course, this is also one of the online dating's biggest drawbacks. How do you know where to look? How do you know what to look for when there are so many candidates? Even if you see several people you're interested in, how do you know what kind of person would be interested in you? Follow some of these tips. This shouldn't be a shocker to anyone, but people lie in their dating profiles. It happens all the time. One of the best ways to guard yourself against this is to remember that if someone sounds too good to be true…maybe they are. That doesn't mean you shouldn't send a message to someone who sounds perfect for you. But do so cautiously. It's a lot easier (and more tempting) for people to be dishonest in an online profile than in person. In person, you can look for signs that the person is less than honest. In a profile description, all you have are the words on the screen. In fact, some people even lie with their photos, using a younger looking photo from years ago, or someone else's photo entirely. If you're thinking about using a younger photo yourself, reconsider. Wouldn't you rather go on a date with someone who appreciates who you are today? A quality date that you waited for is better than having several miserable dates. Not everyone you match up with will want actually to meet you. There are multiple reasons for this. And you shouldn't take it personally. But in addition to that, you should check your expectations of the people you are willing to meet. Online dating sites allow you to filter out certain kinds of people. Unfortunately, many of us are bad at defining the most important characteristics using online filters for types of people. A person is more than their dating profile filters, and you can filter out a lot of people with interesting, full stories you never get to know because you didn't talk to them. Instead of doing all the work of dating online, consider using these apps and sites as ways to simply introduce yourself to more people. Rather than letting the information on the site determine whether this person is your "soulmate," send a few messages and meet someone. See what they're like in person before you discard them as an unsuitable partner. At the very least, you may make a good friend. After finding someone who seems to be a good match, you may start to think about all the other people you might have chosen and wonder if you've chosen the right one. Don't fall into this trap. You'll never actually enjoy a relationship if you're sabotaging it. Good manners do make a difference. If you want to get a chance at that first date, follow some online dating etiquette. It's okay for anybody to make the first move. Go ahead and send a message. But then, wait for a response. Do not harass someone to respond if they don't seem interested in you. That's rude and drastically reduces your chances of ever getting a date. If there are certain features in a person that are absolute deal breakers, be upfront about it. For instance, if someone smokes or has children, and those things aren't for you, be honest. It's better than starting to date someone and finding out down the line that a relationship is not possible for the two of you. There are other people for whom those things won't be an issue. Here's a final bit of advice. When you move from texting to meeting, be safe. Only give out personal information after you've established trust. Meet in public. And make a friend or family member aware of your location when you meet for the first time.